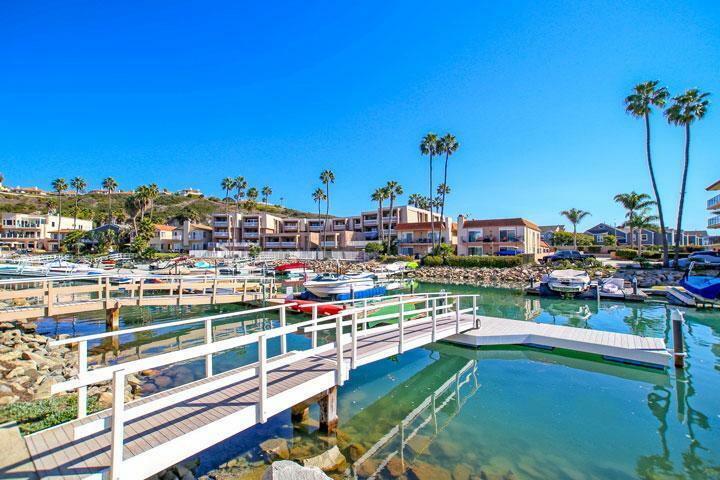 Bristol Regency condos are located in Carlsbad, California and are well known for it's prime water front location in the Bristol Cove area. The complex was built in 1973 - 1974 and offers one and two bedroom floor plans that can come with a boat slip based upon availably . Some of the features found in Bristol Regency condos can include a living room fireplace, inside laundry, lots of storage and water views. The complex offers a nice community pool, spa and sauna that are included in the monthly dues. Dues also include water and trash pickup. It's important to keep in mind that boats in this area are limited to be under 20 feet. Please contact us at 760-710-0268 for additional information about current available lofts and homeowners association details.